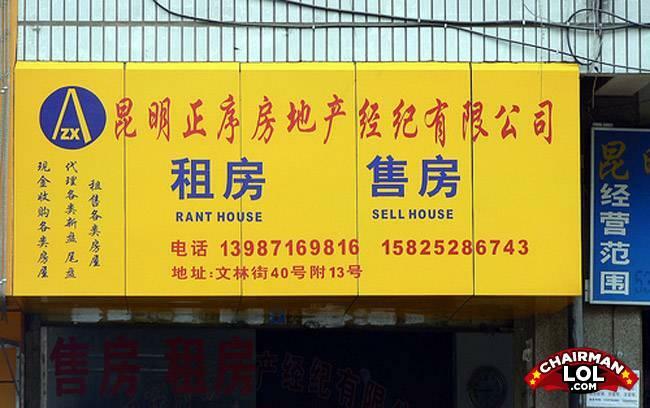 how much do these "rant" houses sell for these days? Man - I hope you know CPR, because you take my breath away. Woman - Good cus' your breath stinks!